A beautiful ecard to share with your buddies who made your day a fabulous one. 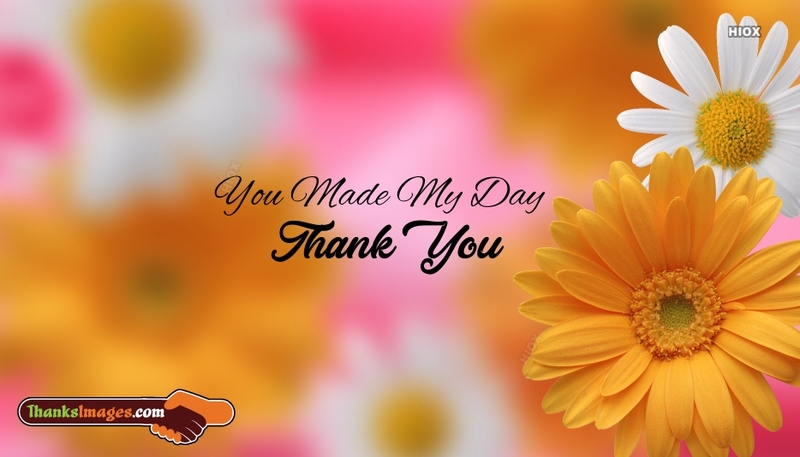 Convey your heartfelt thanks for your lovable friend who made this day more memorable and happier one. Express your gratitude and happiness sharing this pleasant ecard.